Coin collectors who want examples of Lincoln Wheat Penny coins from 1913 can breathe a little sigh of relief if they are concerned about having to spend a pretty Penny to fill holes in their Lincoln coin albums and books; no 1913 regular-issue Lincoln Penny is particularly rare. However, there are a few varieties from that year that are worth a significant amount more than face value, and we will examine those pieces in just a bit more detail momentarily. 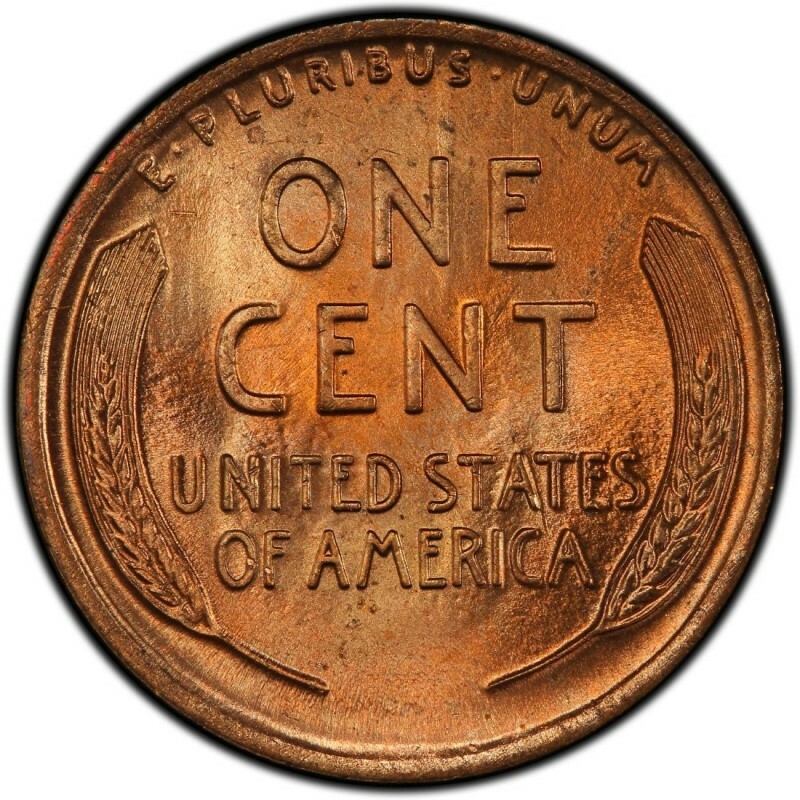 76,532,352 Lincoln Cents were made in 1913. Three different Mints produced the 1913 Lincoln Wheat Penny: Denver, Philadelphia, and San Francisco. These Philadelphia-Mint (no mintmark) pieces are the most common Pennies from 1913 and are worth between 80 cents and $5 in the lower circulated grades. The Denver (D) Mint 1913 Pennies and San Francisco (S) Mint 1913 Pennies are worth a fair amount of money more, as far fewer of these varieties were struck. There were 15,804,000 1913-D Pennies made and 6,101,000 1913-S pieces and, respectively, these coins are worth $3 plus and $12 and up. Another variety to watch for from 1913 is the proof version of that year’s Pennies. 2,983 proof 1913 Lincoln Pennies were made and are worth $350 and up. 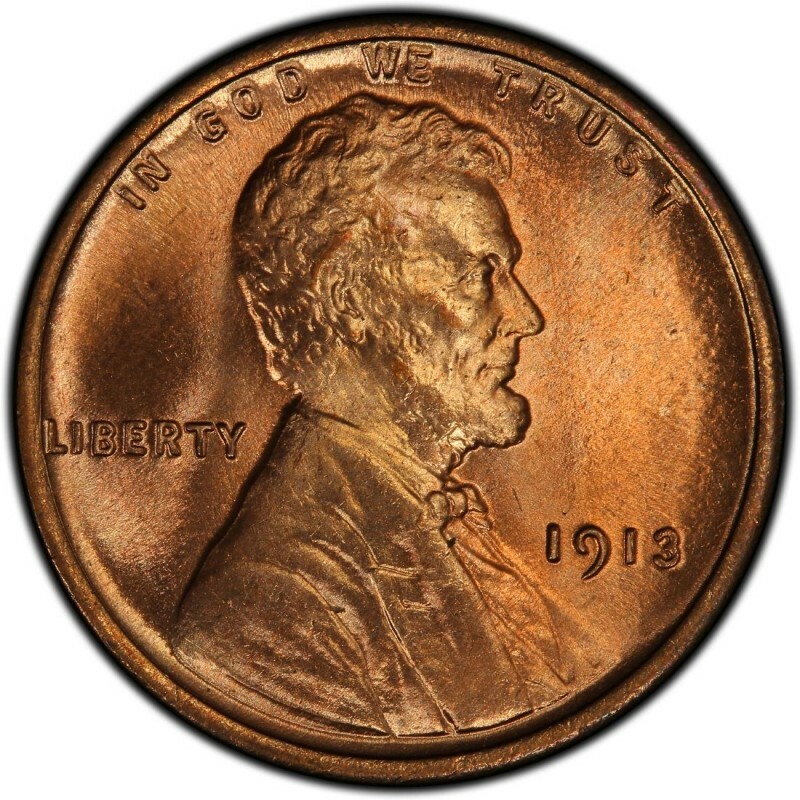 Since proof Lincoln Cents from this era were made with a matte finish, the only way to distinguish proofs from uncirculated versions is to check the rims and overall details of Wheat Penny coins from this era. Proof versions have squared-off rims and much finer surface detail.